Getafe CF arrives at Camp Nou expecting to provide the surprise of the day. The only problem is that their fans are not prepared to cede one single point in their home stadium. Get your tickets for FC Barcelona - Getafe CF! 1. Guaranteed entry with the cost of its face value according to the club or event organizer. 2. Personalized service of ticket delivery Package. 3. Package of various services: Tracking of your shipment, call center service, costs of obtaining and collecting tickets, maintenance of the online environment, emergency telephone service 24 hours before the game. 4. Tourist package: Transport Barcelona City - Camp Nou Stadium or official product of marketing of the club (Merchandising FC Barcelona). 6. Discounts applicable by our company for fidelity, for being an old client etc .. They are the best locations of the stadium located in the central areas of the first and second tier, simply fabulous. It is the orange area of the plane. Exclusive access to a VIP BOX from 1½ hours before the game, during the half-time break and up to 1 hour after the end of the game. 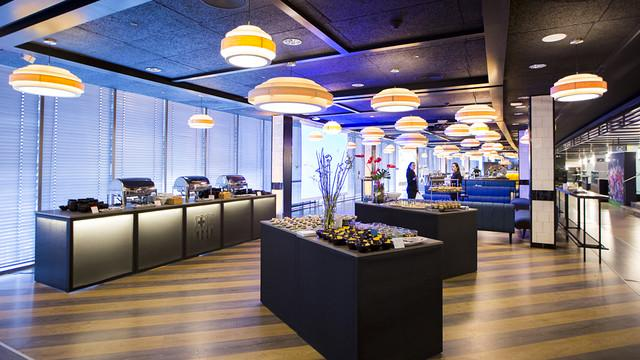 Exclusive access to a VIP lounge in the presidential zone (from 1½ hours before the game, during the half-time break and up to 1 hour after the end of the match). 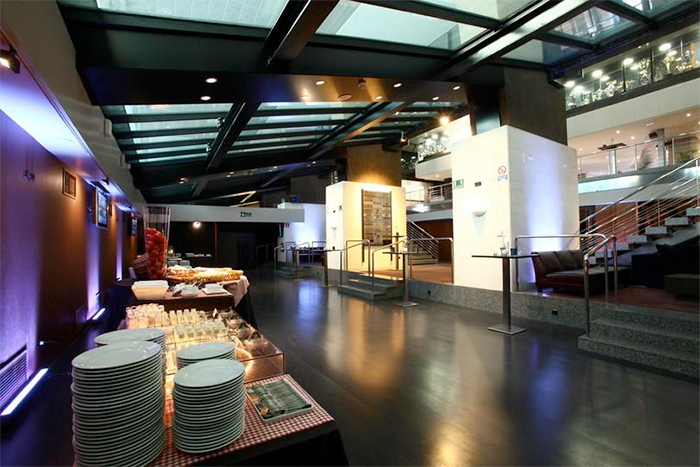 Welcoming glass of cava on entering the VIP Lounge. 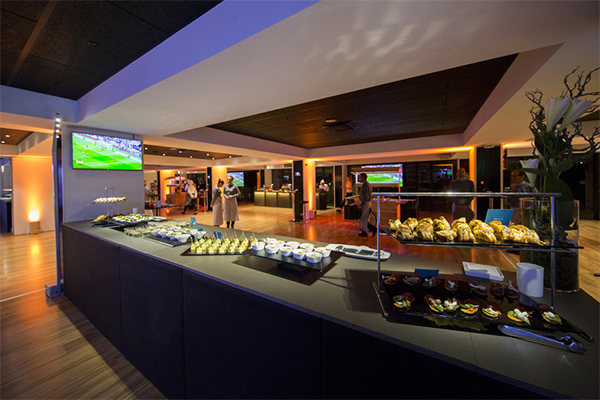 Exclusive access to a VIP Lounge (Sala Roma in the Tribuna – the covered grandstand – or the Sala Berlín in the Lateral – opposite the grandstand) from 1½ hours before the game, during the half-time break and up to 1 hour after the end of the match. 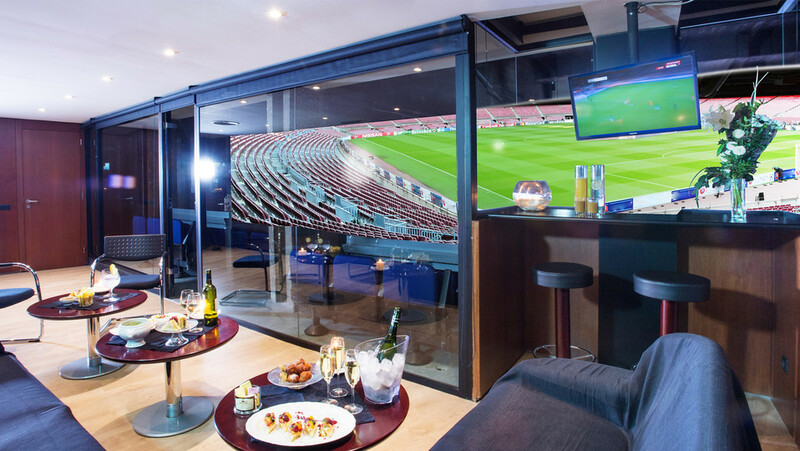 Exclusive access to a VIP Lounge (the Sala VIP Balcony Gol Nord – North Goal – or the Sala VIP Gol Sur – South Goal) from 1½ hours before the game, during the half-time break and up to 1 hour after the end of the match. 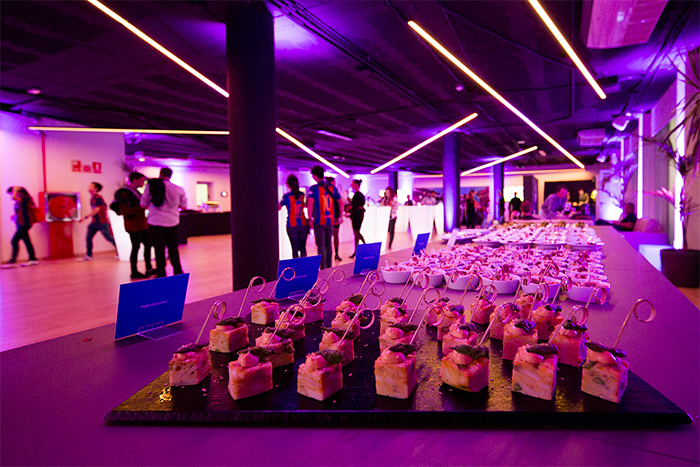 Exclusive access to a VIP Lounge (Sala VIP París) from 1½ hours before the game, at the half-time break and up to 1 hour after the end of the match. This could be the match that crowns FC Barcelona as champions of the Spanish league 2018/2019. Can you imagine watching it live? Here you will find the best seats to see your idols up close, in a game that promises goals and spectacle. Getafe will be the last rival to visit the Camp Nou this season. These guys from Madrid are a humble team but very hard-working, and they always come to the big events with the desire to give the bell. Although his squad does not count on great luxuries as the one of the Barça, it has players with much office and experience to try to neutralize the advances of the stars. As the years have gone by the "Geta" has been able to consolidate in First Division. They have better and worse results, but have managed to connect with an audience that is proud of a serious team that does not act above its potential. Without a doubt, this is a magical occasion to come to the Camp Nou for what it may mean. Whether you are a fan of Barça or Getafe, this is a match you can not miss. 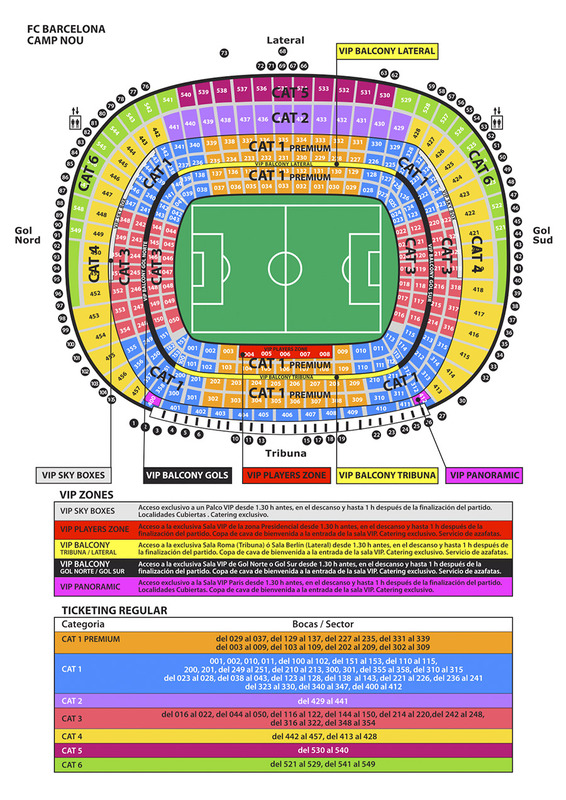 To do this, you can buy tickets for the match in advance, so you can be sure of your place in the stadium and you can tell your friends about it. Few leisure alternatives are so vibrant with this excellent value for money. Some people think this is a whim, but when you invest in your own happiness and fun, you can't question it. 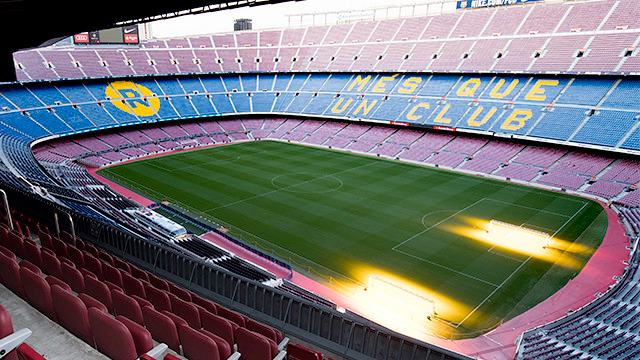 Watching a match at the Camp Nou is a sensation that compares to no other. Football is a very simple sport: 22 players running after a ball they kick. However, when you go to a stadium and see all the details that come into play when deciding on a result, you realise it's like an orchestra with different instruments. The magic of the beautiful game is difficult to explain, you just have to live it. Camp Nou is the perfect setting to get to know this sport in person for the first time or to discover the differences with smaller rivals. Our website offers a safe and fast way to buy tickets online. 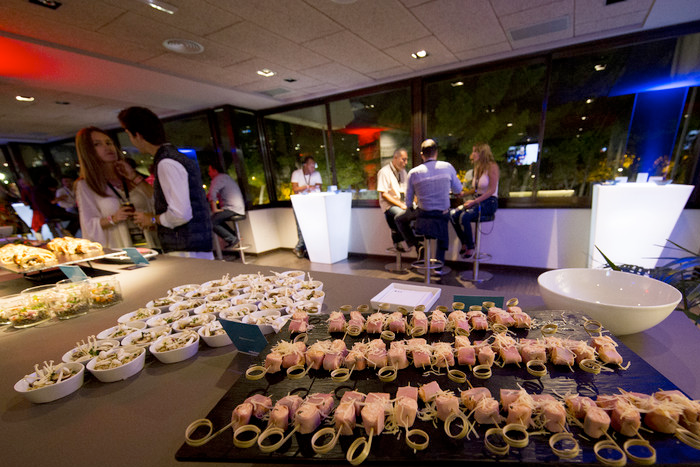 Seeing Barça is not always easy, but our customers say the experience has changed their perspective on live football. In addition, next to the stadium you can visit the FC Barcelona Museum or the official shop, which allows you to know a little better the past of this club and, at the same time, buy merchandising to encourage and identify yourself as much as possible with this important team. The visit of the Blues to the Camp Nou can become a historic event for both fans, so don't leave anything to chance and buy the tickets for the Barça-Getafe on 12 May now and make sure you are present at one of the most important moments of 2019.